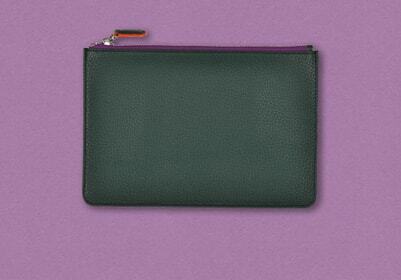 Beautiful hand made leather goods by Prantl. 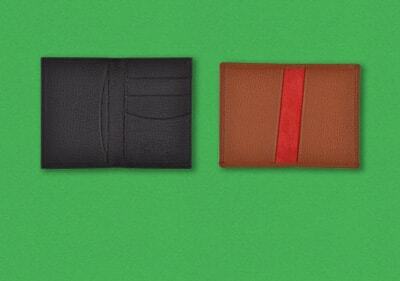 Quality and Style since 1797. 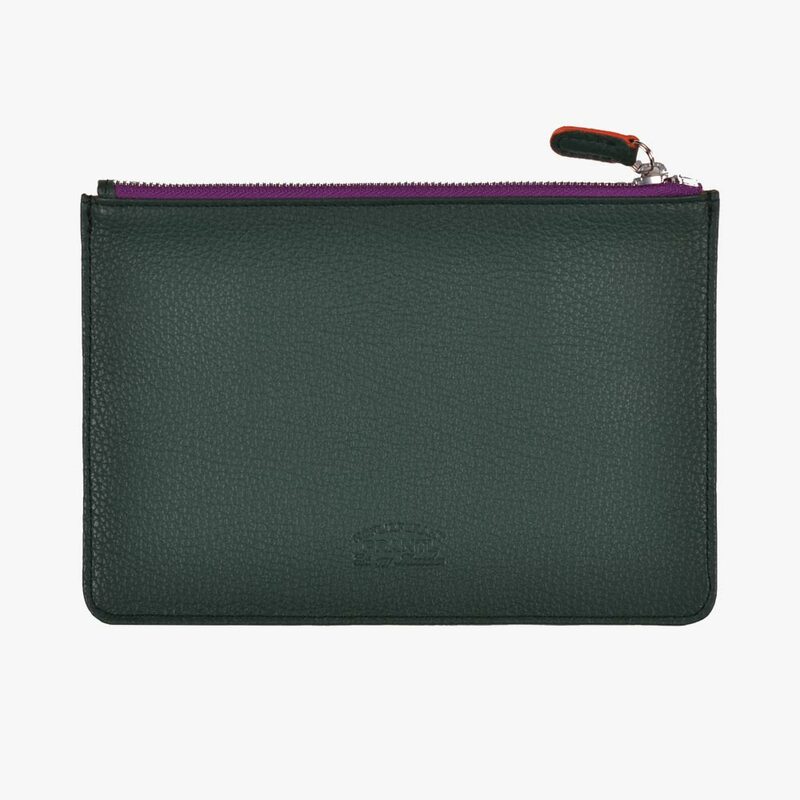 Beautiful hand made leather goods by Prantl. 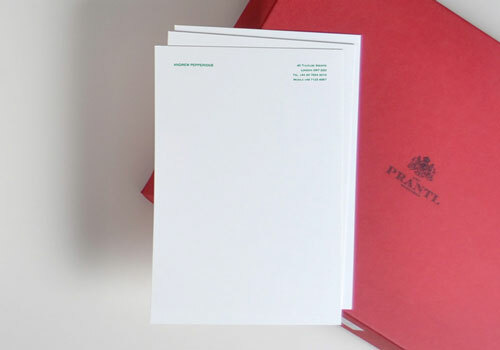 Print Factory & Workshops in Munich since 1797 using exclusive paper, card & envelopes. 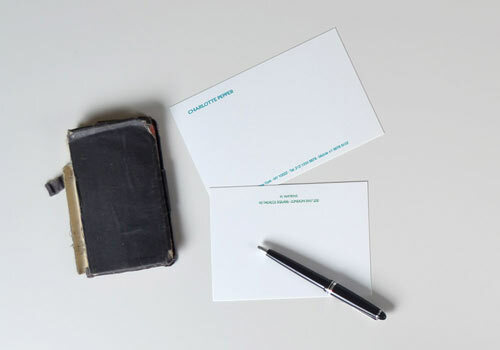 All personalised stationery reviewed by Prantl typesetters with unlimited changes. 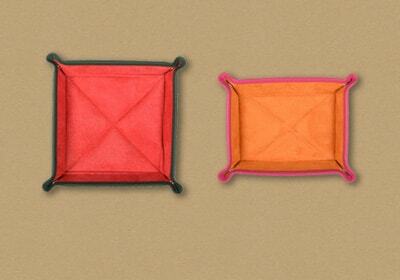 Delivered in stylish handmade boxes. Ideal gifts for friends & family. 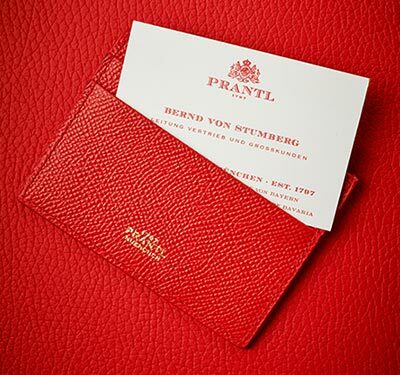 Since 1797, Prantl serves it’s customers in all matters relating to the printing of elegant and exclusive stationery for all occasions. As a former supplier to the Bavarian monarch, style and etiquette are part of our ethos. 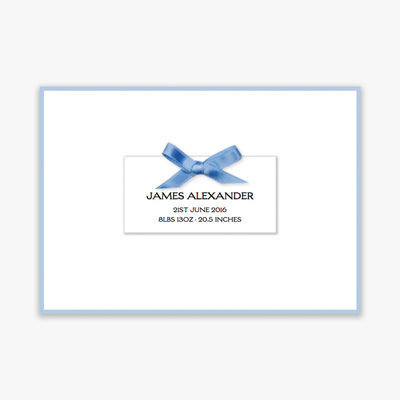 With the introduction of our online shop, our clients now have the possibility to configure their stationery online and still rely on the expertise that we bring to each of our products. According to our typesetting tradition, every order that you place is checked and set by our professional typesetters. 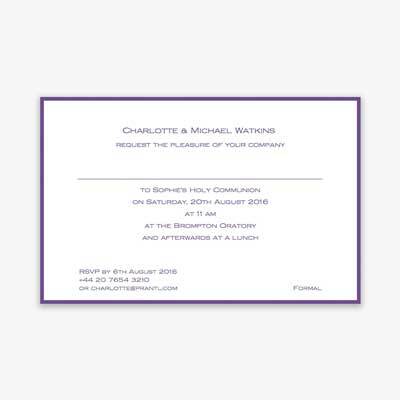 We will make as many changes as are needed to make sure that you receive exactly the stationery you were looking for. 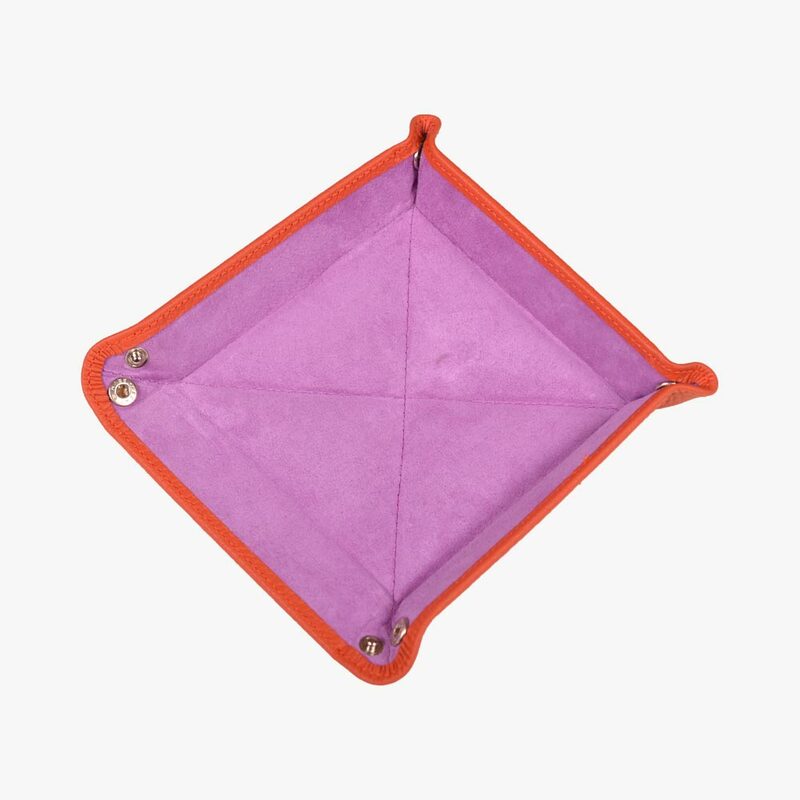 Only once you are completely satisfied do we proceed to print. Prantl has been providing it’s services since the middle of the 18th century. Over the course of time we have introduced new techniques like the digital typesetting and the digital print. 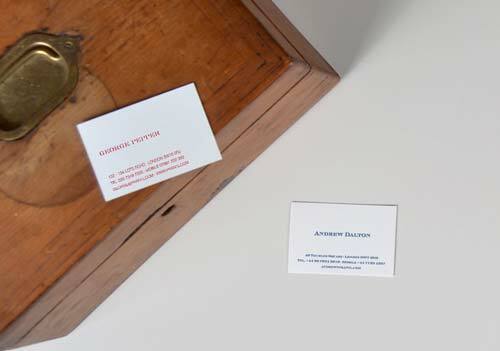 Nevertheless, our traditional printing techniques like flat print, letterpress, thermal print and the original engraving remain in existence. 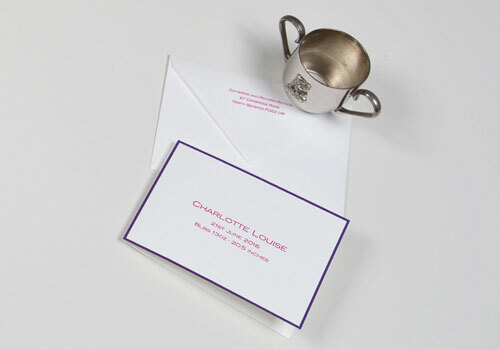 Engraved Stationery is the most elegant form of printing and still remains a solid part of our daily business. 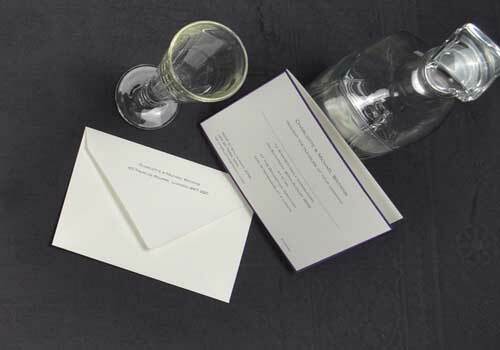 Prantl offers a range of classic engraved stationery like engraved rising cards, correspondence cards and writing paper. 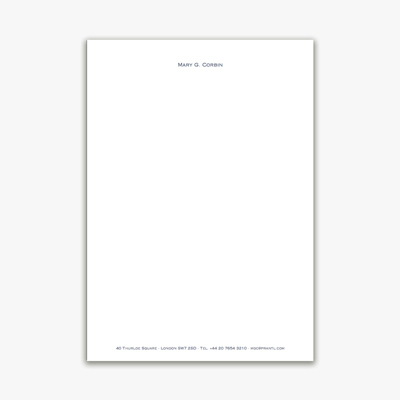 Our selection of elegant writing paper includes fine A4 and A5 sheets as well as classic correspondence cards and visiting cards. 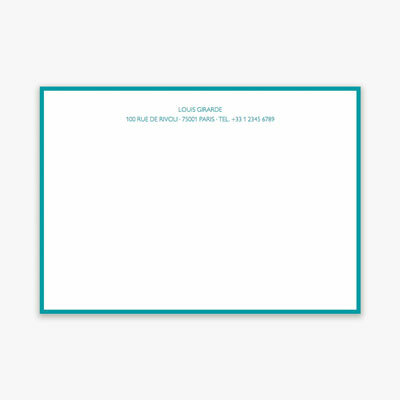 You can configure your writing paper online, choose from a range of fine paper and cards and have your stationery printed at our Munich-based manufacture. We are happy to offer you a selection of fine birth announcements for the wonderful occasion of your child’s birth. 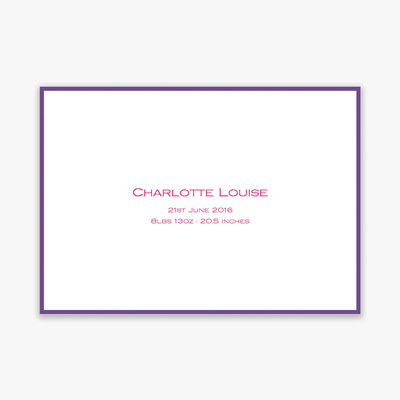 Our range of elegant baby cards includes classic birth announcements, illustrated baby cards as well as our famous announcements with hand-tied ribbons. 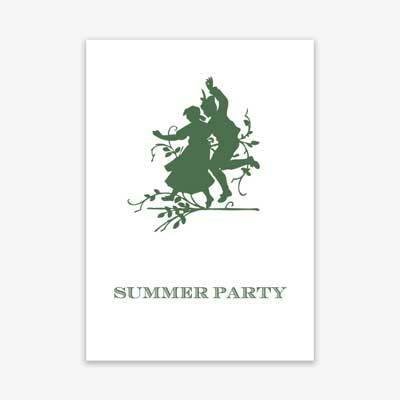 All our cards are produced in our manufacture in Munich. 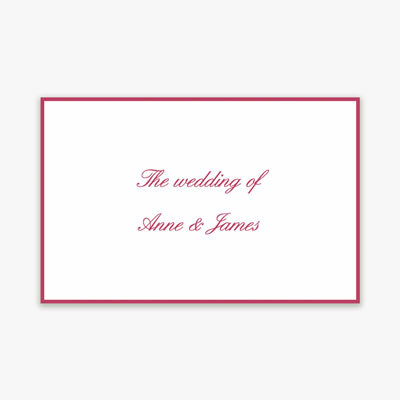 Browse our selection of fine wedding stationery online and find all the stationery you need, ranging from engagement cards to thank you cards. 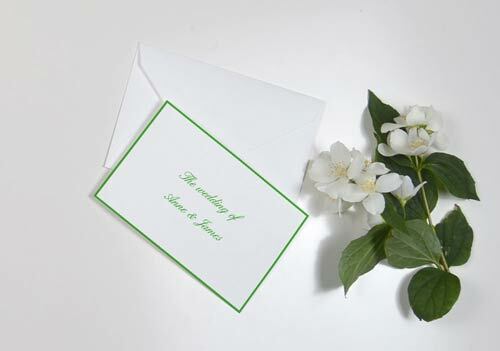 You can configure your classic or illustrated wedding invitations online and we will print them for you. 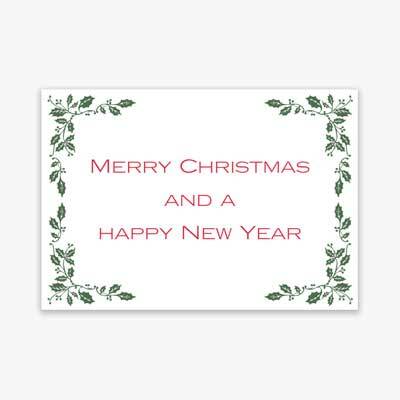 Should you have any special wishes, we will gladly advise you via email or phone.